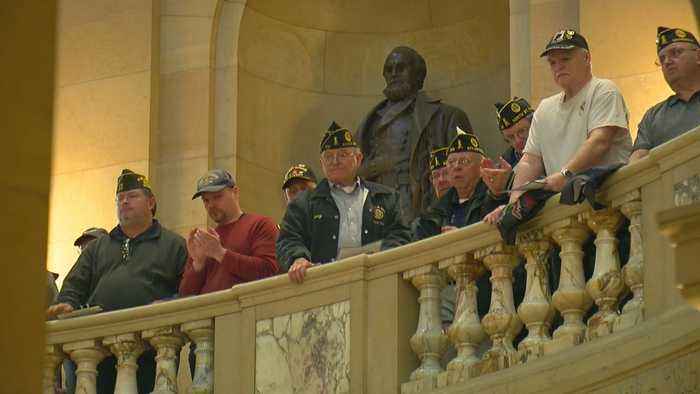 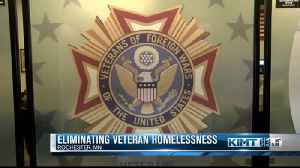 Veterans came from across the state to speak with lawmakers Wednesday at the State Capitol, reports Reg Chapman (1:52). 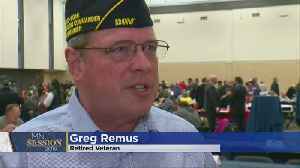 Two veterans we spoke to say they are proud to hear that their home state is fulfilling the promise to help veterans in need. 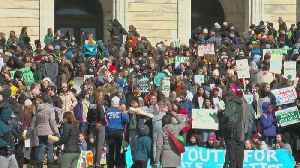 At the capitol, students chanted, "Stop denying the earth is dying," and called for passage of the Green New Deal, a sweeping environmental plan backed by progressives, Jeff Wagner reports (0:28). 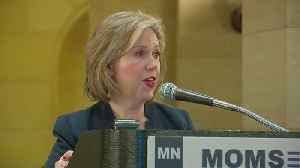 WCCO.. 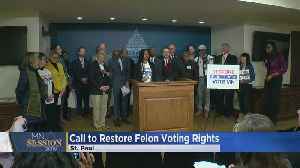 The "Restore the Vote Coalition" organized a press conference at the Minnesota State Capitol Thursday, pushing for legislation to allow people to vote after serving time in prison for a felony (00:48)..
Could Minnesota become the 11th state to legalize recreational marijuana? 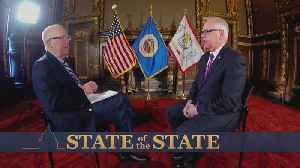 There are proposals that would do just that at the Minnesota State Capitol, Esme Murphy reports (1:40). 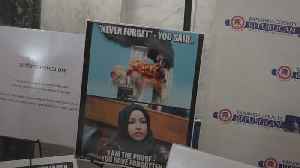 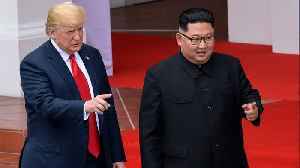 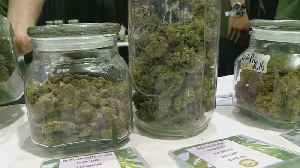 WCCO 4 News At 10 –..